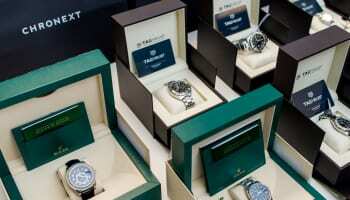 Chrono24 is close to launching its own auction service to its pre-owned luxury watch marketplace. 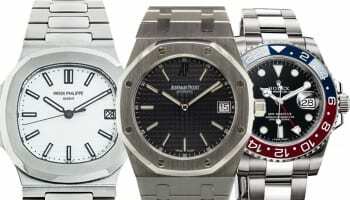 Tim Stracke, co-chief executive of the company told WatchPro that the auction site is among a clutch of developments that are being rolled out this year. “We are about to launch an auction channel for dealers on our platform,” Mr Stracke said, without specifying a starting date for the service. “We have recently started a marketplace for jewellery called Finejewels24.com, because we realised that most of our dealers are selling jewellery as well as watches. We are looking to the US and Asia to expand our brand. We are going to target those markets with better marketing,” he adds in The Big Interview that will be published in August’s edition of the magazine. 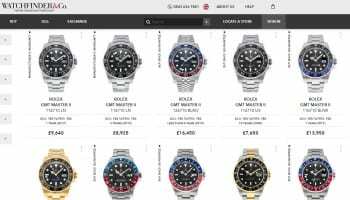 Chrono24 is also making moves to make it simpler for watch dealers to work with the platform. “We are finalising the development of our dealer app, so that sellers can work through a mobile app similar to the way customers do. 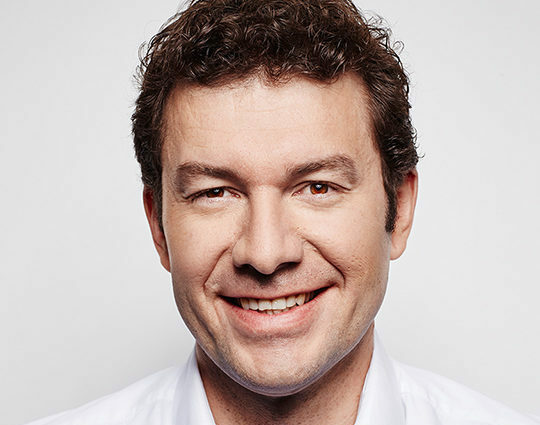 This will make it even easier to work with Chrono24 and reach a global user base,” Mr Stracke reveals. Well over half of Chrono24’s 7-8 million unique visitors per month access the site from mobile phones, and the business wants to encourage its sellers to work the same way. Mr Stracke also discusses possible exit strategies for Chrono24’s investors, suggesting that a public listing is more likely than selling the business to another business or private equity firm. “An acquisition is not an issue right now. An IPO could be an option in the future,” he said. Asked whether Richemont, had it not decided not to acquire Watchfinder, might have gone for Chrono24 instead, Mr Stracke laughed: “Maybe this statement of yours should rather be commented on by [Richemont chairman] Johann Rupert,” he replied.